When Samsung annouced the Galaxy S6 and Galaxy S6 Edge at the MWC 2015, Everyone expected "MAD" sales records for both devices. 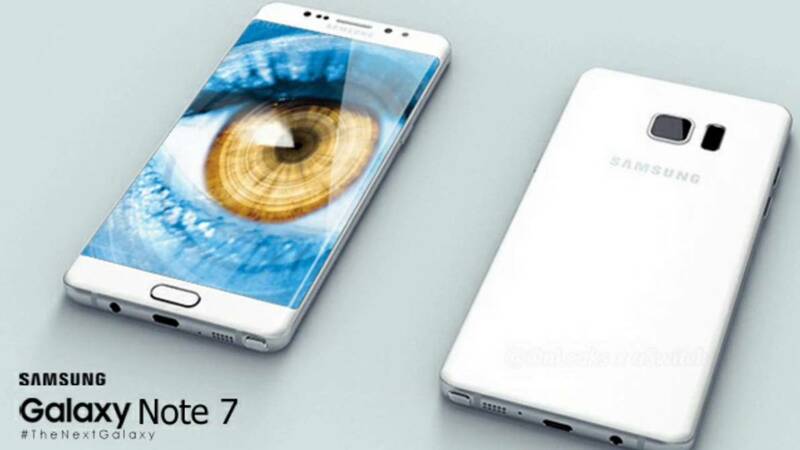 Analysts are expecting that Samsung will break all records with these two new flagships. Forecasts predicted this year's sales record at 38 million, but then a Citibank analysts pushed them up to 46 million. Today, Yonhap News published report by DRAMeXchange Analysts, which is predicting a total of 55 million Samsung Galaxy S6 and Galaxy S6 Edge to be sold during 2015. The two flagships will go on sale in April and in that first quarter of availability they are expected to reach 22.2 million sales. 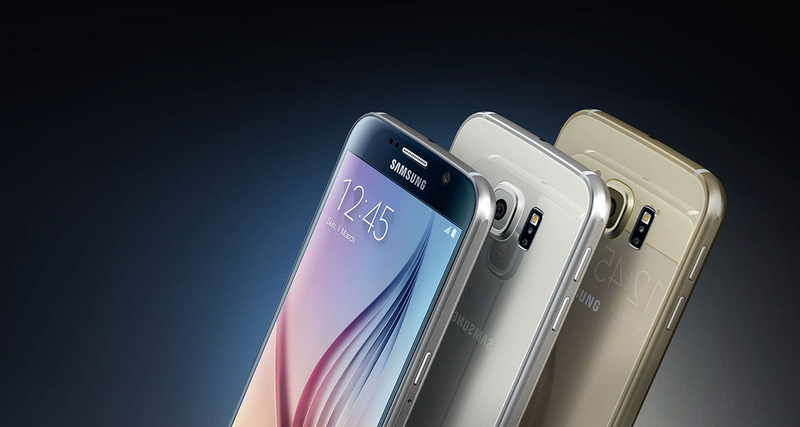 Samsung has previously revealed that carriers had pre-ordered 20 million units. We hope Samsung break the record again this year. According to Korea JoongAng Daily, over a million units of the Samsung Galaxy Note 7 are still being used around the world and these customers are unwilling to part with their stylus touting Samsung phone. According to the report, many customers do not agree that there is anything available in the market right now, which can replace the Note 7 and thus they are sticking with it. While this love and loyalty must be flattering for Samsung in many ways, it is extremely unwise and meaningless at the same time. What the customers are failing to understand is that the Galaxy Note 7 does indeed pose a safety threat that was great enough for the manufacturer to not only recall each and every one of them back, but also to discontinue the product altogether. While this has already and will continue to cost Samsung plenty of money (read billions! ), it hopes to minimize the damage that the blunder will leave on their reputation. Even if you are a Samsung loyalist, kindly note that if your Note 7 does indeed catch fire, it will only further tarnish the company's reputation and they will have an even harder time leaving it all behind. Besides, we are pretty sure that the Note 7 will not be receiving any further updates or support in the near future as the product is already discontinued officially. We suggest opting for the S7 Edge and the additional $100 bill credit (in the US) that Samsung is offering now for staying with them during this crisis. Are Some Galaxy S8/S8+ Units Restarting by themselves? 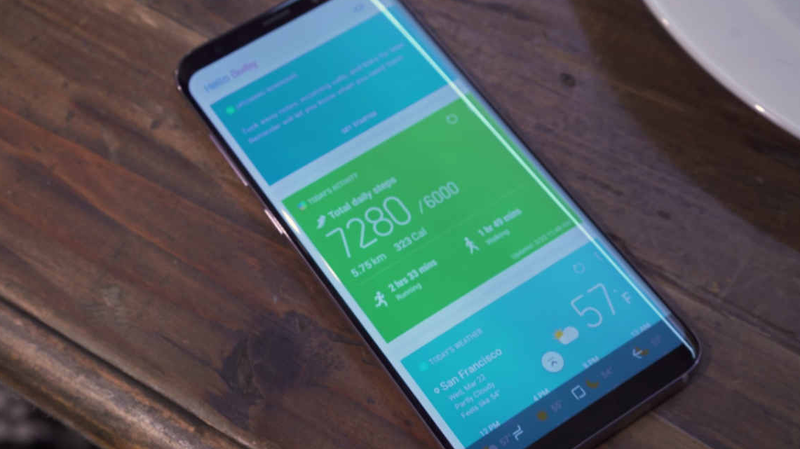 Samsung has only just started to address the red tinge issue seen on some Galaxy S8 and S8+ displays from yesterday with a firmware update that has been released in Europe and South Korea so far, but the two smartphones are allegedly facing a more disturbing problem already. Some S8 and S8+ users have gone on XDA and the Samsung US community page to talk about an issue where the smartphones seem to be restarting by themselves without any input from the user. Apparently it is happening to both the S8 and S8+. While some users have suggested a temporary fix by removing the micro-SD card from the expansion slot, it is unclear at this point as to if this really is a solution or not since some of the users are saying that even after removing the memory card, their phones keep restarting automatically just as before. While the red tint problem is likely something that can be fixed simply by adjusting the RGB balance (or at least that's what Samsung is saying anyway!) 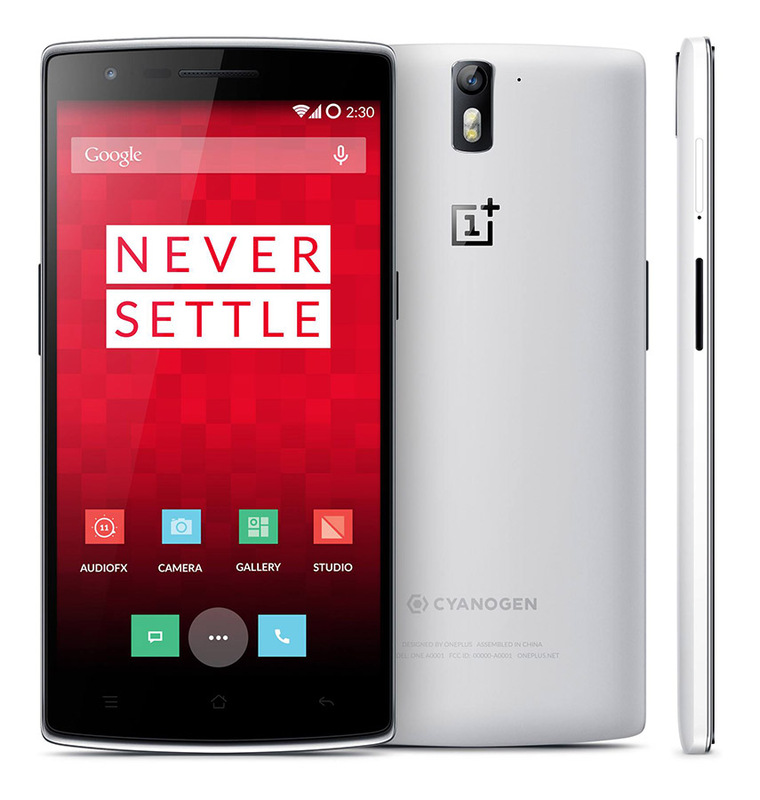 and doesn't really affect the experience too much, a restarting phone can be a deal breaker. Let's hope that Samsung is able to address the issue fast with yet another OTA update. 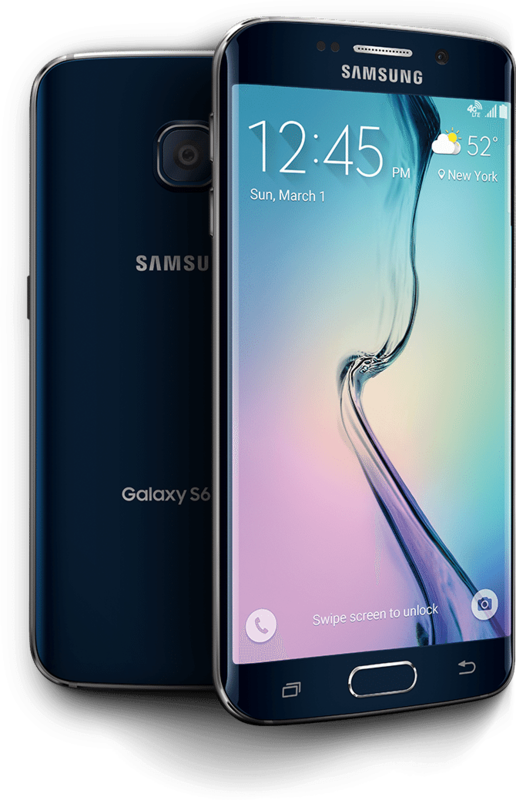 Tags: samsung expected sell million galaxy edge units this year samsung ship million galaxy s6/s6 edge units 2015 more than million units samsung galaxy note still being used some galaxy s8+ units restarting themselves? 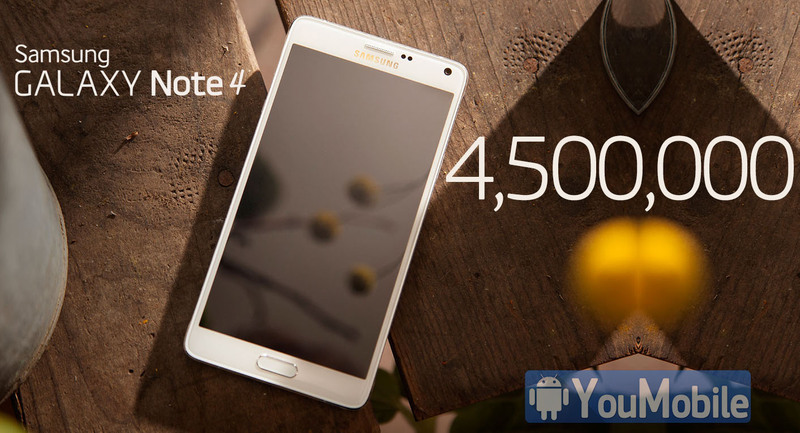 According to South Korean outlet News1 the Samsung Galaxy Note 4 has hit 4.5 million sales globally about a month after its launch (September,26th). That's a little lower than the 5 million units its predecessor sold in its first month, but the Galaxy Note 3 got a wider release initially. 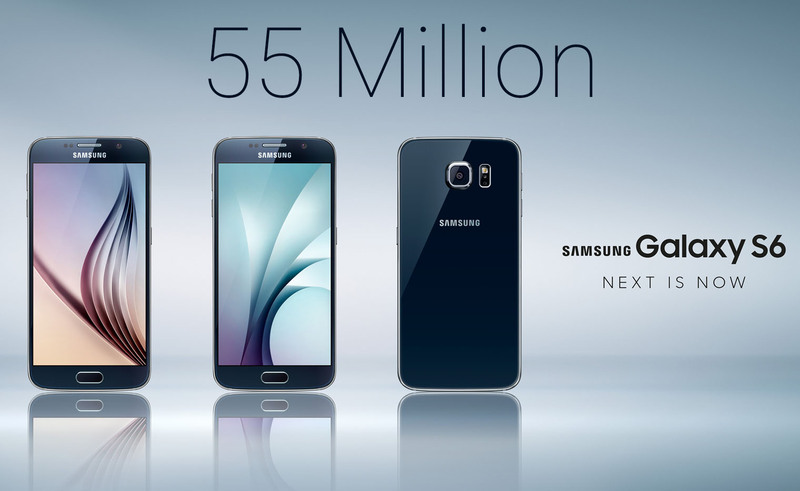 These numbers doesn't include the Galaxy Note Edge sales. The Galaxy Note 4 started off in South Korea and China and has been expanding its availability ever since. It started selling in the US only recently. The flagship phablet also experienced some delays in markets like the UK and India where sales started a week ago. As for China, Samsung rolled out the dual-SIM versions only a couple of days ago.